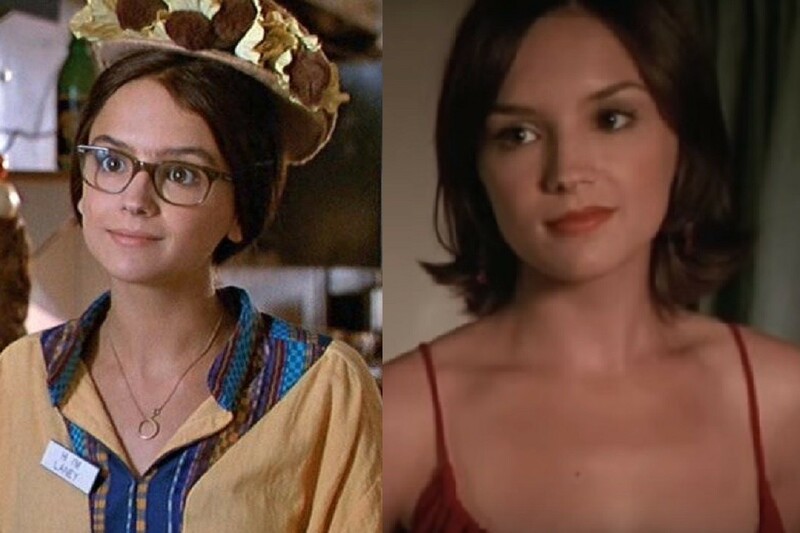 Played by the totally gorgeous Rachel Leigh Cook, the geeky character of Laney Boggs transformed herself on prom night from a glasses-wearing, stumbling, mumbling, clumsy book nerd to a red dress hottie for Freddie Prince Jr, the stud of the school. Her classmates were blown away by the makeover but look a little closer at her original ensemble, and you can see the beauty is still just as apparent. 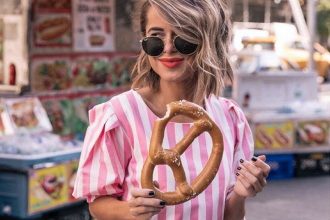 We think she’s just as hot with the glasses! 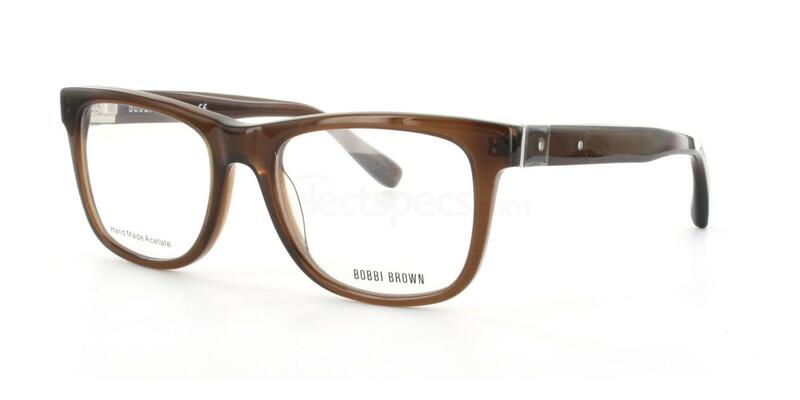 Steal her style with these Bobbi Brown Duke glasses in a classic and versatile brown. They go with everything in your wardrobe and have all year round appeal. From school nerd to a ravishing princess, the character Mia Thermopolis sees all her dreams come true as she finds out that she is related to royalty. Her grandmother Queen Clarisse Renaldi orders a royal makeover with a side portion of elocution and a serving of table manners fit for a princess and before you know it…..ta da! But if you think the frizzy-haired Mia rocks the geek chic look just as well, steal her nerdy style with the OK’s 2180 glasses which look just like her on screen specs. Miss Burke is the softly-spoken, wouldn’t-hurt-a-fly high school teacher who transforms into an outspoken, sexually driven vixen after her body is invaded by alien parasites. Glasses off and hair down, she’s quite the temptress. But her granny glasses look is still pretty awesome if you ask us! 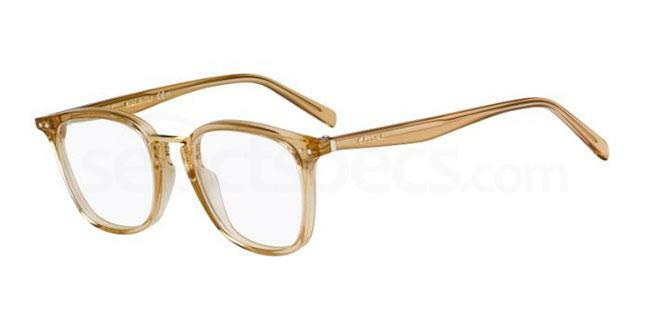 If you like the cute nerdy librarian look, copy her style with these chic Celine CL 41419 frames. 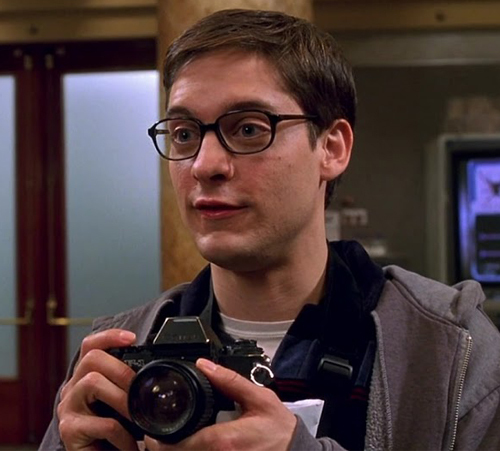 Working as a nerdy freelance photographer for a local newspaper, Peter Parker was the type of guy who just blended into the background. But that was just his day job, by night, this quiet geek turned into the one and only Spiderman. In his high school years, he was constantly taunted by the school jock, Flash Thompson…..but if only back then, they knew he could fight crime and kiss upside down…. 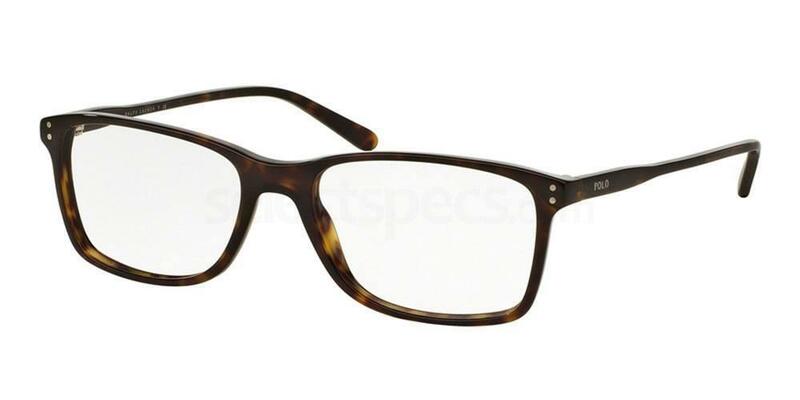 To get the Peter Parker geeky glasses look, go for some classic frames like these geek chic Polo Ralph Lauren PH2155 prescription glasses, available in 4 timeless colours. Emma Stone plays a brave young woman with a geeky exterior and a kind heart. Her look is simple and slightly dowdy but her passion for justice and her strength makes her a #GIRLBOSS we don’t wanna mess with. Set in the 1960s, Stone’s character is less worried about dressing up and finding a man (to her mother’s dismay) but more interested in burying her head in work and writing a book that can right the wrongs of black civil rights. 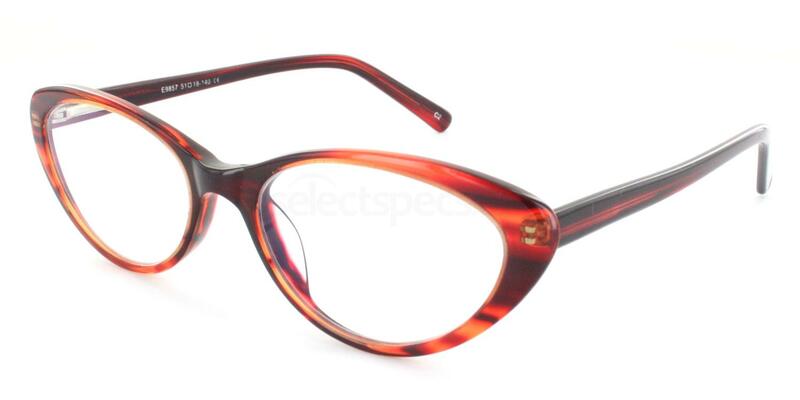 But she totally rocks the bookish look with a pair of cateye frames, like these retro style Hallmark E9857 glasses. 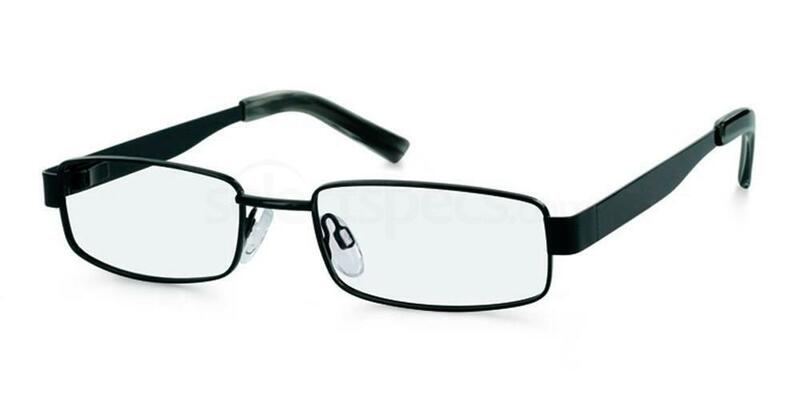 For more geeky glasses inspiration take a look at 5 Harry Potter glasses that will transform your wardrobe! Previous articleVloggers Who Love Their Glasses from Select Specs!